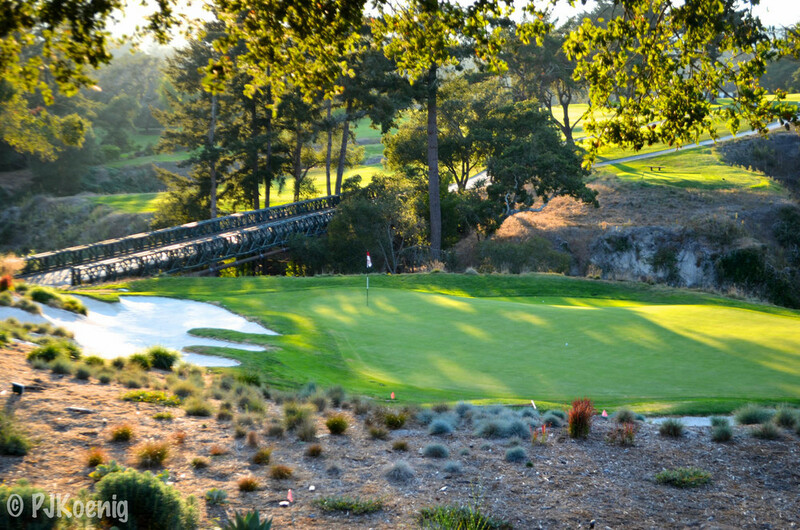 Pasatiempo Golf Course - Santa Cruz, CA — PJKoenig Golf Photography PJKoenig Golf Photography - Golf Photos For Those Who Love The Game. 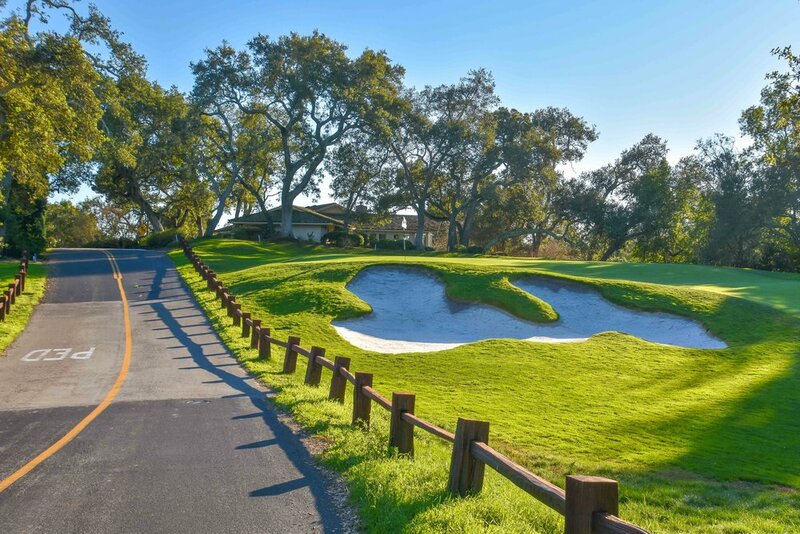 Almost everyone in the golfing world has at one time another talked about the genius of Alister Mackenzie. Very few people have mentioned the name Marion Hollins or even know who that is. Marion was the 1921 US Women's Open champion and a pioneer of women's sports in a time when men dominated the sporting world. 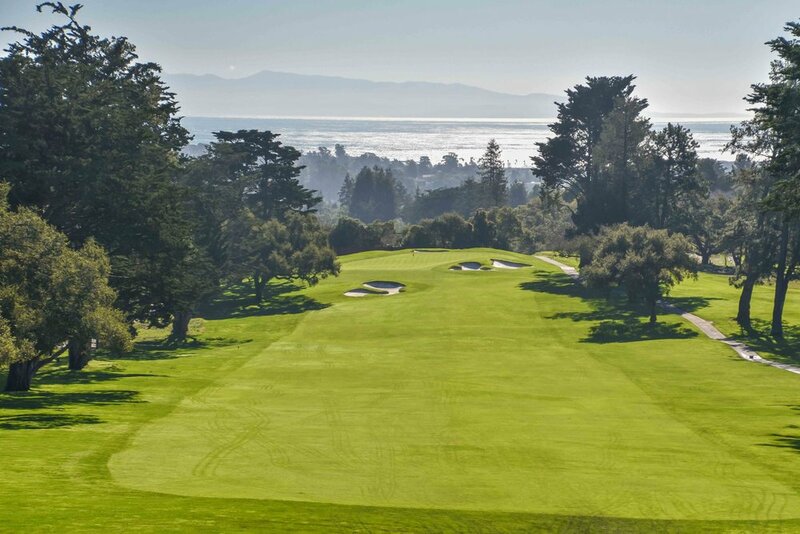 In 1928, she announced that she was going to build the best golf course west of the Mississippi and In conjunction with Mackenzie, she brought Pasatiempo to the world. 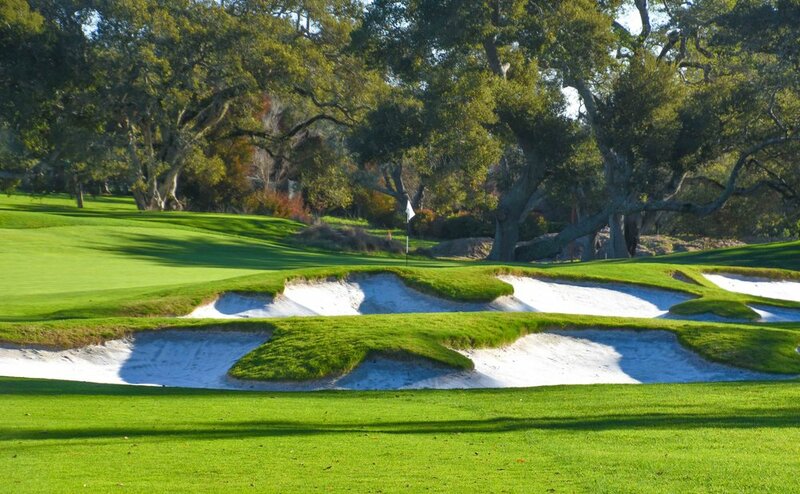 Mackenzie also credits Hollins for the location of the 16th hole at Cypress Point. 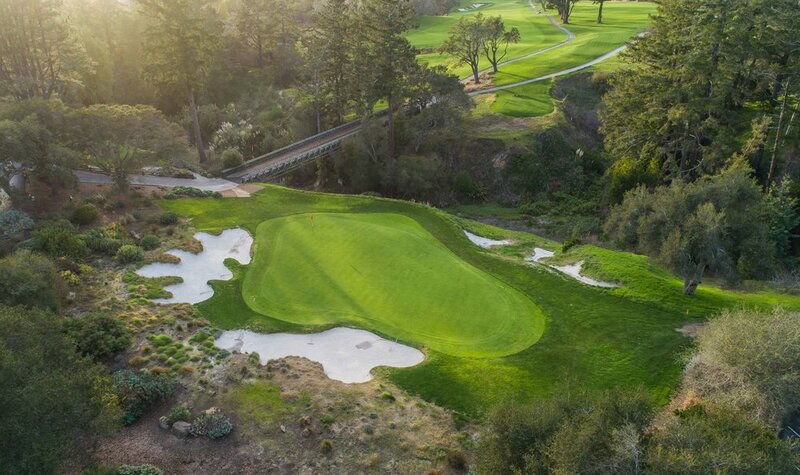 Mackenzie was the official designer for Pasatiempo and he built an absolute gem in Santa Cruz. 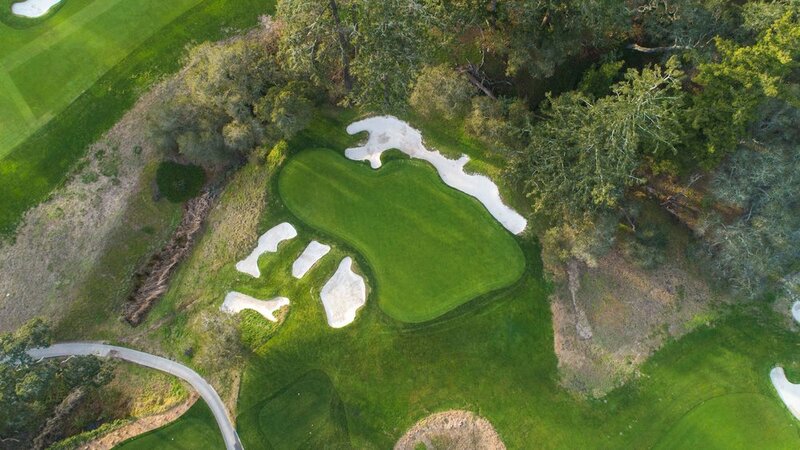 Amongst other design elements, Mackenzie's bunkering at Pasatiempo is a big part of what makes the course great. 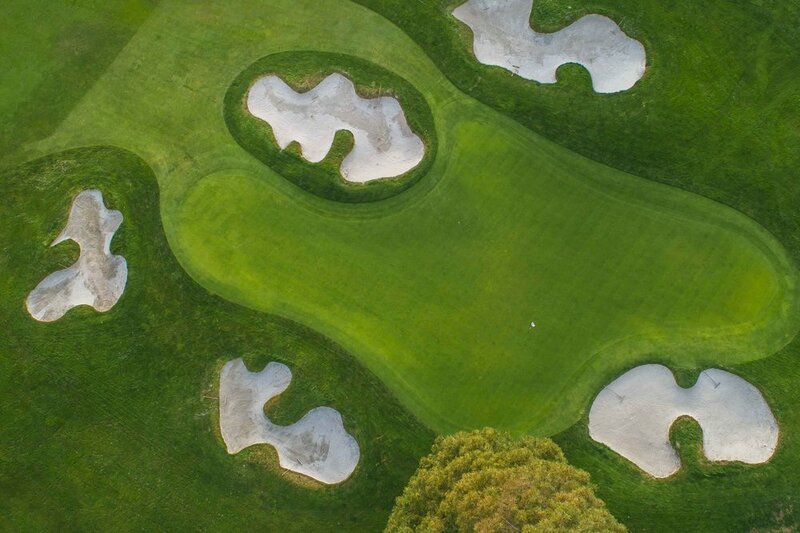 I also like Mackenzie's use of a par 3 to finish things up on 18. 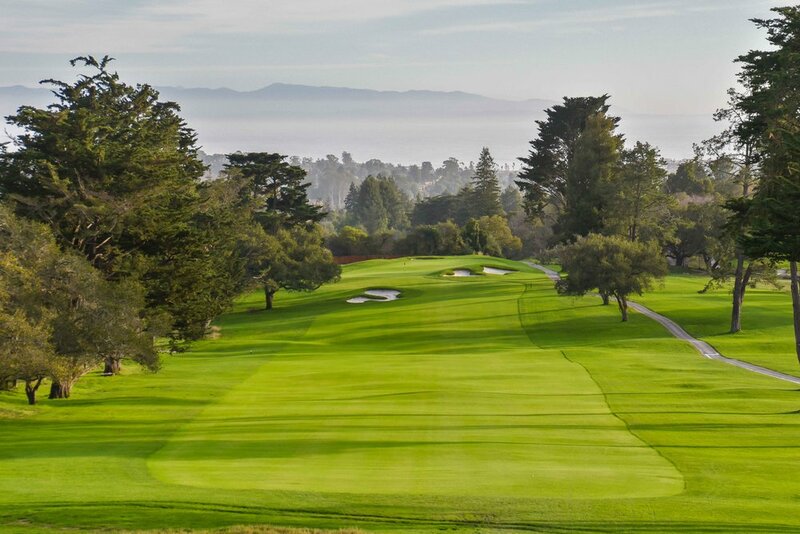 If you are gonna end on a par 3, it better be a damn good one, and the 18th at Pasatiempo is just that. 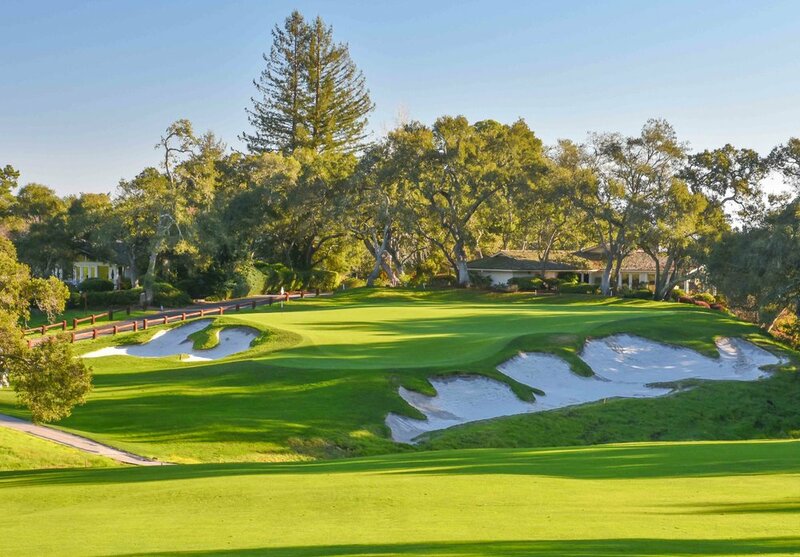 Mackenzie considered Pasatiempo to be his favorite design and even built his American home on the fairway of the 6th hole. 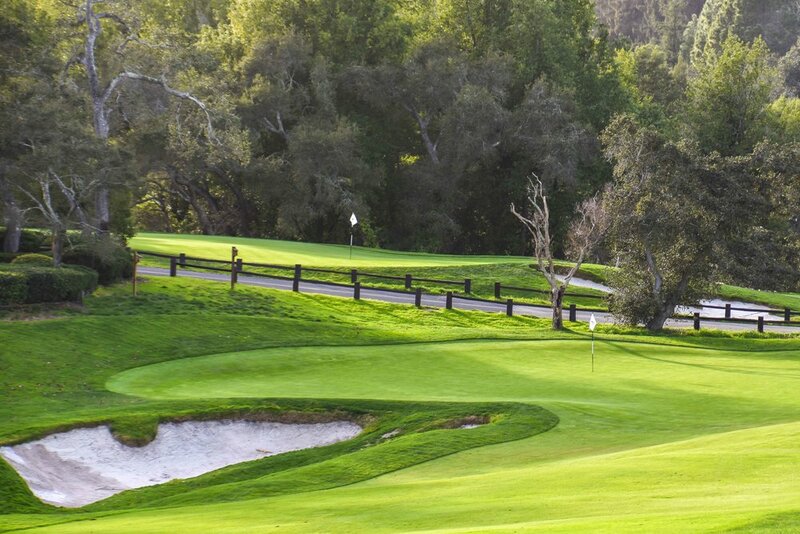 The course is also only semi-private and sets apart certain times for public play each day. A nice treat since most of Mackenzie's greatest works are private courses.